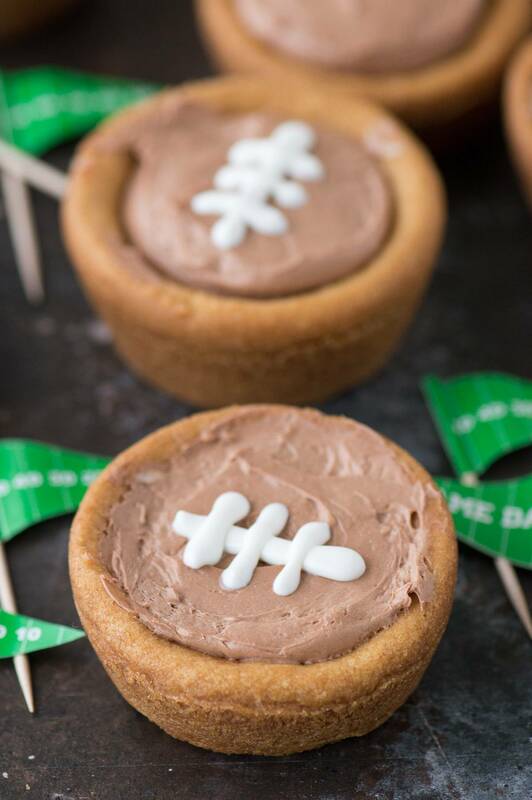 Cheesecake Sugar Cookie Football Cups – A fun game day dessert! 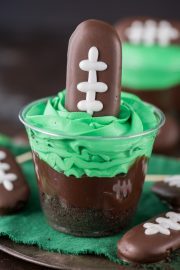 A sugar cookie cup filled with no bake chocolate cheesecake topped with royal icing football stitches! We’re going full force and keeping up with Monday’s football themed treat. 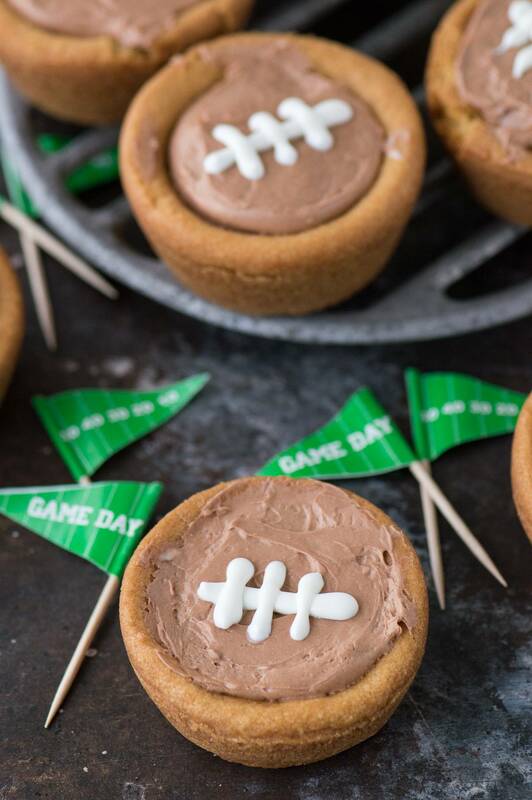 We bring you – cheesecake sugar cookie football cups! I will tell you that when I brought these to bible study, everyone looked at me like I was crazy when I told them what they were. 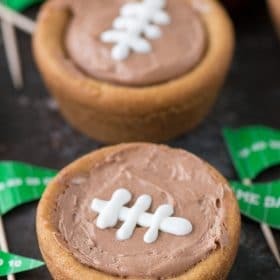 I said “they are cheesecake sugar cookie footballs cups.” And then I had to explain it’s a sugar cookie cup with no bake chocolate cheesecake inside, complete with royal icing football stitches. And then everyone got it. Haha. So do you think I named this recipe appropriately? Sometimes it’s hard to shorten a recipe into a single title while still describing it well! This is definitely a recipe that you could whip together last minute, in preparation for the big game. 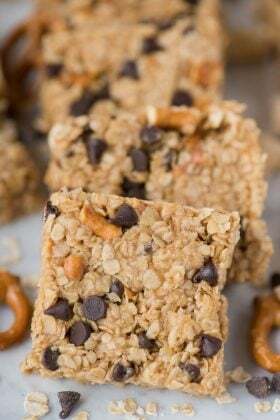 I bet you could even start making this recipe at the start of a football game and it would be ready in time for half time! The games are so long. And slow. Maybe if the ball was bigger and the field wasn’t so long I could actually see what’s going on!! 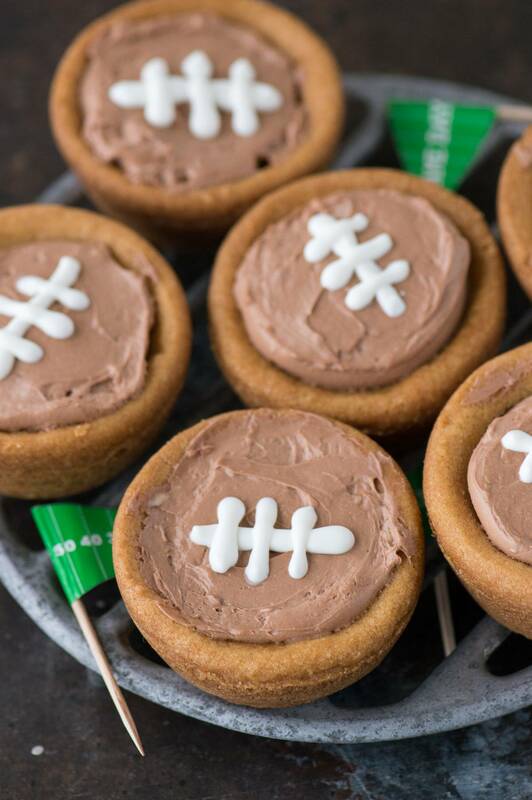 To make these cheesecake sugar cookie football cups (whew!) you’ll need just a few things.. Follow the recipe below to get started! 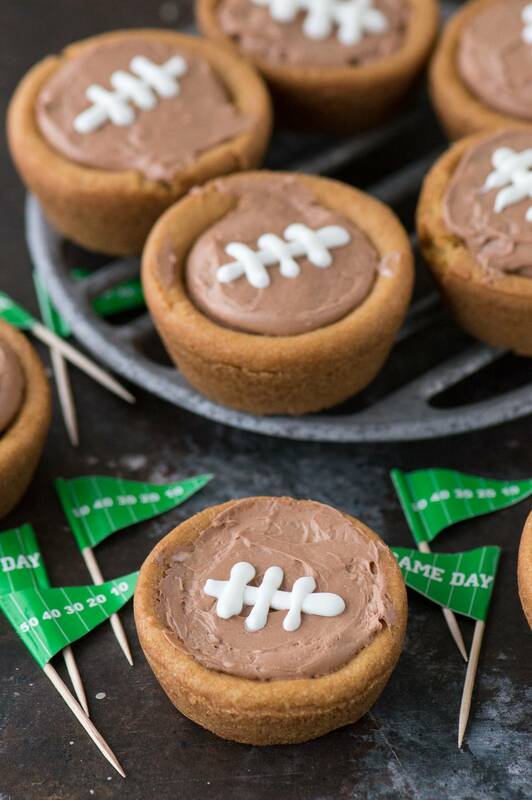 A fun game day dessert - cheesecake sugar cookie football cups! A sugar cookie cup filled with no bake chocolate cheesecake topped with royal icing football stitches! 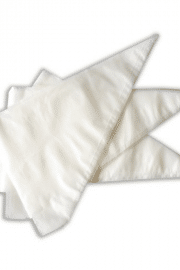 Preheat the oven to 350º F. Spray a muffin pan with non-stick cooking spray. Cut the sugar cookie dough into 12 pieces. Place one piece of dough into each muffin well. Use a 1/4 cup to push the dough down, forming a cup. Bake for 14-16 minutes or until the cups are golden. Allow them to cool completely before adding the cheesecake filling. In a mixing bowl beat the cream cheese until smooth, 1-2 minutes. Add in the melted chocolate, beat again. Fold in the cool whip and mix with a spatula. Transfer the cheesecake mixture to a piping bag. Pipe cheesecake into each cookie cup. Use a spatula to smooth out the top. To make the royal icing, combine the powdered sugar, meringue powder, and water in a mixing bowl and mix until the icing has a matte appearance, about 2 minutes. You may need to add a little more water to get the right consistency. 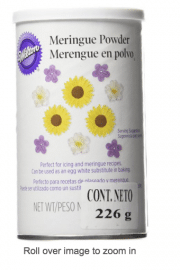 You don’t want the icing to be runny, but have a thicker consistency, but you don’t want it to be too thick where you can’t get it out of the squeeze bottle. 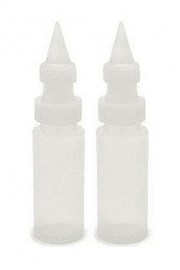 Transfer to a squeeze bottle or ziploc bag with one corner cut off. Draw the center football stripe on each cookie cup. Allow the royal icing to harden for 5-10 minutes before adding the football stitches. 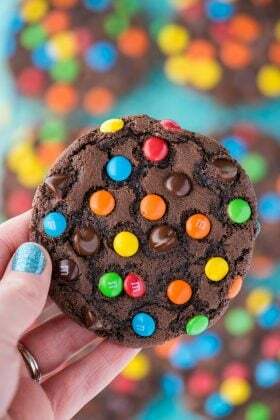 Draw 3 stitches on each cookie cup. Store in a container in the fridge until serving. My football fanatic family would adore these! And all the other fabulous football treats on your blog! I wish we were a football family!! I love how creative you are. All your treats look amazing! Love these so much! Always looking for a football treat. Football is our life. Girl, you know how much I love to play with my food and you are the master–LOVE these ideas! Do you think I could use fresh whipped cream instead of cool whip? What do you think about using a mini muffin pan instead?